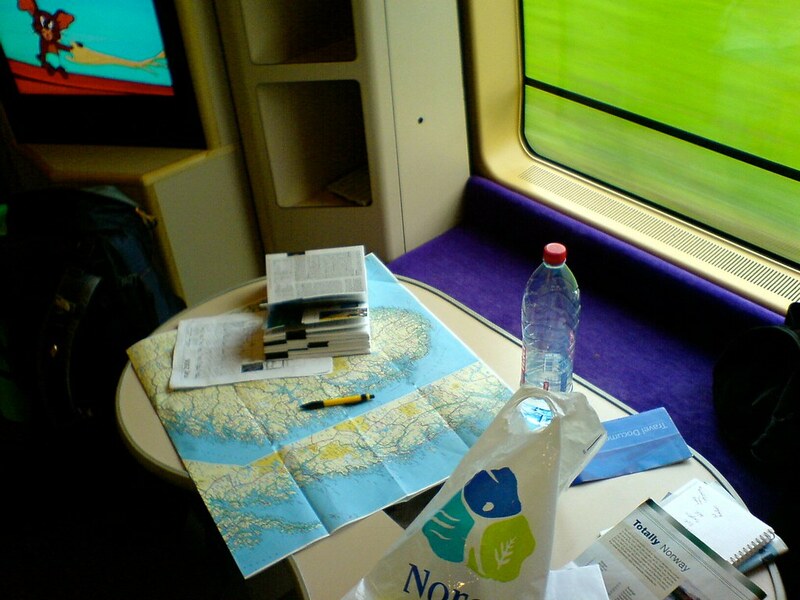 I started to Travel blog back in 2006 Due to an agreement with my mum. 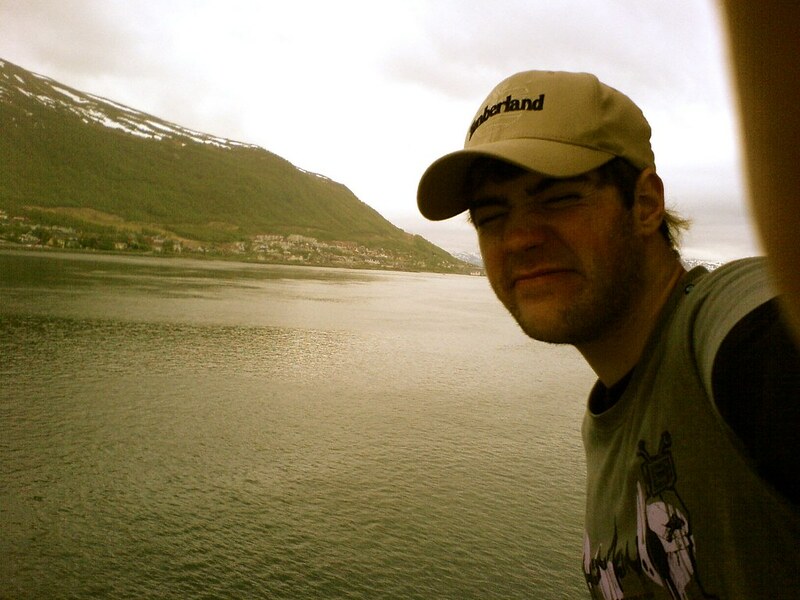 Being 16 at the time, travelling solo was out of the question, I had the desire to do it, but my Mum was not happy with me travelling alone around Scandinavia. The agreement was, I could travel solo as long as I kept my mum up-to-date daily with what I was getting up to. International Phone calls where expensive, Skype was not popular at the time, travel blogging became the best free option for me, she agreed with my choice. It was either start travel blogging or not going on the trip at all, I chose travel blogging. 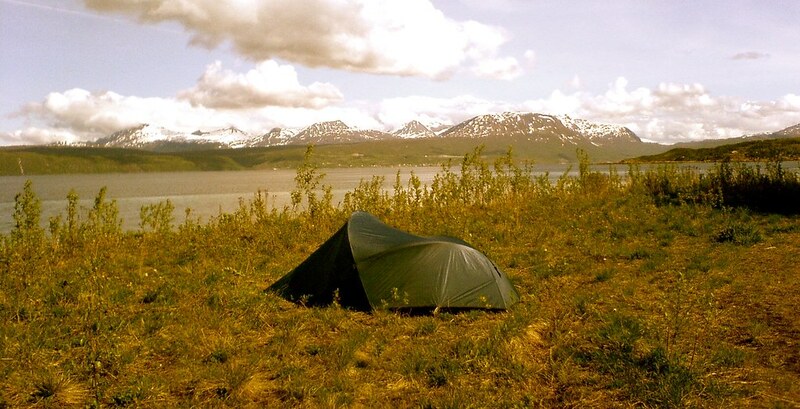 After spending a few months working within an outdoor shop to self fund my first backpacking trip around Scandinavia by rail, it was time to go. I created a free blog that attached to my MSN account called Windows live space (how old school!) which was free, easy to set up and I could create my own web domain name attached to the site, worked perfectly from the start. Finding a wifi connection in 2006 wasn’t an easy task, I ditched the laptop and found an alternative to write my travel blogs. Blogging was very different back then, I had to seek out local libraries in small towns around Scandinavia to get an internet connection. Internet cafes were not common yet and luckily for me local libraries around Scandinavia offered a free internet service. Mostly they had between 2 to 4 computers on offer and limited to an hour session per use, local libraries were a perfect choice for my early blogging days. After quickly responding to Myspace messages and emails, I spent the remaining time putting blog posts together to make my Mum happy. Over time friends and family stumbled across my blog and started to read them as well. Each day I started to get more comments on my blog, everyone wanted to hear about my adventure. It was exciting, people were interested in reading what I had to say. I started to see blogging as a form of entertainment and began being more creative with my post. Each Day I would spend less time on Myspace and more time crafting a better blog, people started to become more engaged with my content and I wanted to write more. 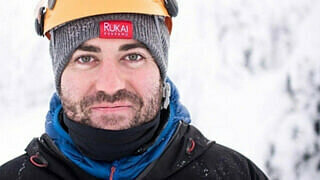 What started out as a form of punishment turned into something fun, I began to enjoy blogging and used the internet to share my adventure with the masses. I kept on travelling and kept blogging too, it seemed natural to always write about my adventures and what I was getting up to. Thank you mum! When I started, the only travel information I could find was from books and a handful of online Travel databases, it was hard to find the exact information I was looking for. You could find travel information online, but it was difficult to find, sticking to online forums such as Gap year board and Lonely Planets thorn tree was the best option to find answers to your travel questions. Travel blogs were all about the personal journey of the writer, nothing specific about travel help or advice. Travelling from a young age has helped me a lot, I’ve watched Travel blogging and the internet explode over the years and it’s been exciting to follow. Now everything is available at a click of a button, isn’t the internet wonderful! Looking back at the difficulties Travel Bloggers faced in the past, it’s funny to think how easy it is now. Technology is faster, smaller and more affordable along with the internet being easier to connect to with global wifi hotspots and fast 3/4G connections. Travel Dave from the start was about my personal journey and travel tails. It wasn’t until 2010 when taking an Entrepreneurship course at Vaasa University in Finland, I decided to turn travel Dave from a way of sharing my personal travels with my friends and family into a travel resource for like minded travellers seeking helpful advice for their own Budget backpacking adventures. That’s when I purchased the domain name, a hosting account, set up WordPress, and had my friend design a theme and logo for my site to make it look more professional and appealing. The plan was to turn Travel Dave into a helpful, handy resource full of travelling tips and information to help future backpackers save money on their own adventure. Finding Travel Blog success and signing up to the group was a great decision for me. 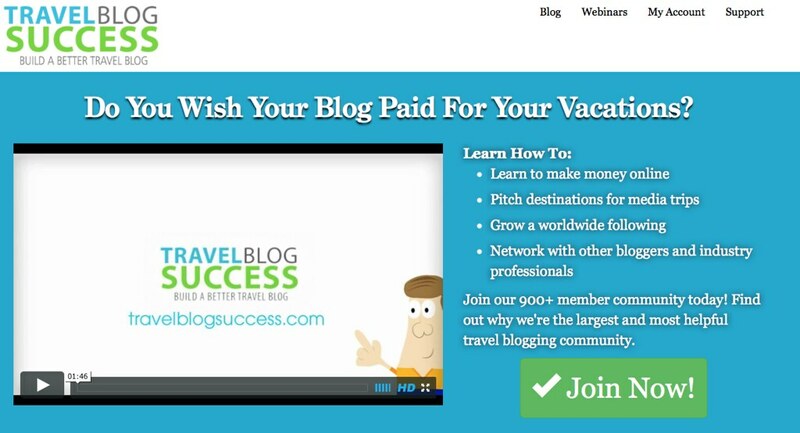 If you want to start travel blogging this is a great way of taking your blog to the next level. Being surrounded by a community of other travel bloggers helped me to focus on what I wanted to achieve with Travel Dave. You can find 152 Million blogs on the internet ranging in a variety of different subjects. It’s difficult to stand out amongst the crowd. By signing up to Travel Blog success I was able to define my blog, sort out a Niche, built a better blog and learn a range of skills in an area I was clueless about. When you sign up to the community, it is just that, a community of other travel bloggers all wanting to help each other out to reach personal goals. If you go about it alone, it can get tough, having support helps when you need it. Having access to a private Facebook group and a online support forum is useful when you need to ask for advice. I found the step by step online course (included in the membership) full of information that I needed to get started. It covers everything from set up, SEO, Social media, working from the road, approaching sponsors and how to better engage your audience. Highly useful workshop and I often go back and check it from time to time. No subscription either, one time payment gives you unlimited access to the community. If you are looking to start Travel blogging and taking your blog to the next step, feel free to sign up and be apart of this helpful community. To read more about how to start a travel blog, feel free to check out my friends Gianni and Ivana blog useful post over at Nomad Is Beautiful. Thank you for reading my blog post about how Travel Dave started travel blogging, if you’re looking at starting to write your own Travel blog, I wish you the very best of luck, its hard work but great fun!